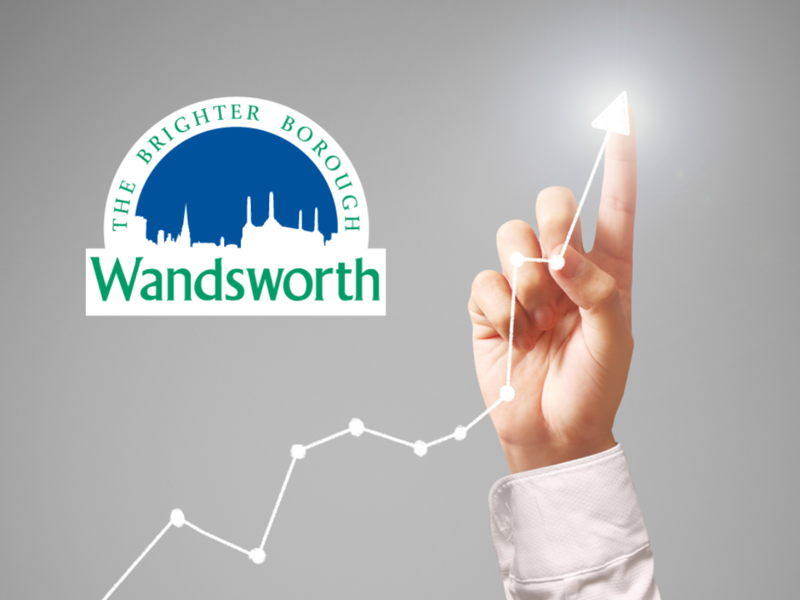 Liberata, the business process innovation company, today announced that its partnership with Wandsworth Borough Council has helped to make the Borough the most effective in England and Wales for business rates collections in 2015/16. Wandsworth has claimed the top spot with an overall collection rate of 99.84%, a 0.34% percentage increase since 2014/2015, when it was ranked fourth in London and 13th nationally. Wandsworth has been in the top quartile for business rates collection for the last four years, with overall collection rates upwards of 99%. Liberata has helped the council collect approximately £119m annually from almost 9,000 businesses trading in the Borough.